If you want to be a Badger, just run along with us. 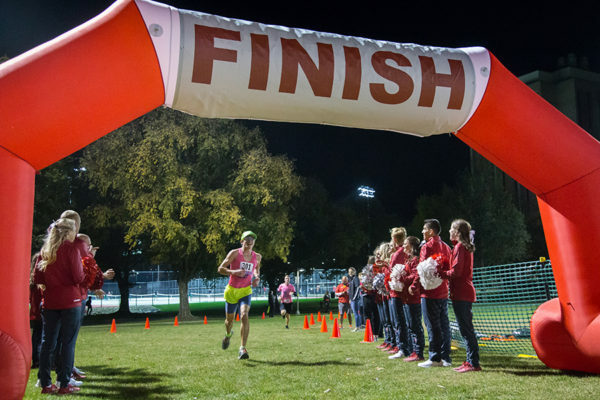 This fall, we will be hosting the 4th annual Light of the Moon 5K. 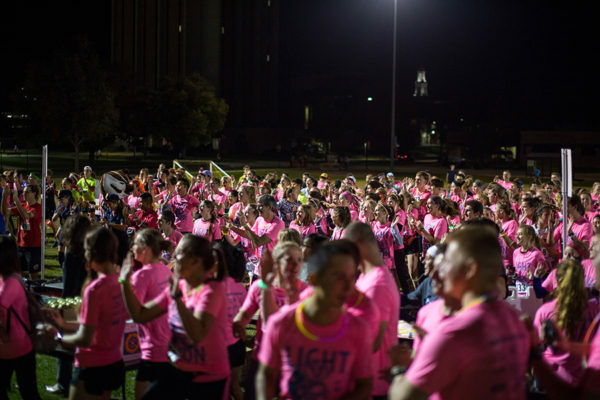 This year, the late-night run/walk is part of Wisconsin Welcome! 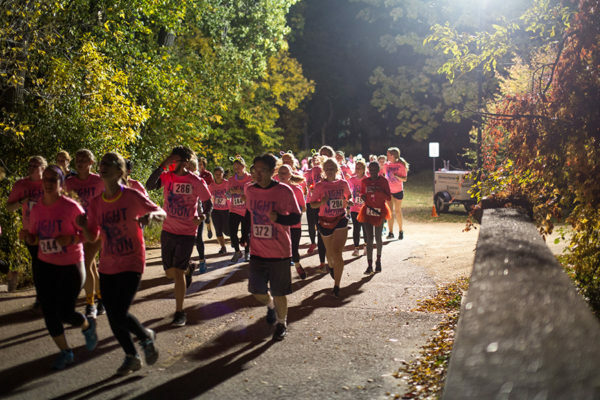 You and your friends can join us in lighting up the night (and Lakeshore Path) during this annual celebration. 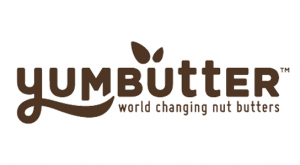 Join us again in fall 2019! 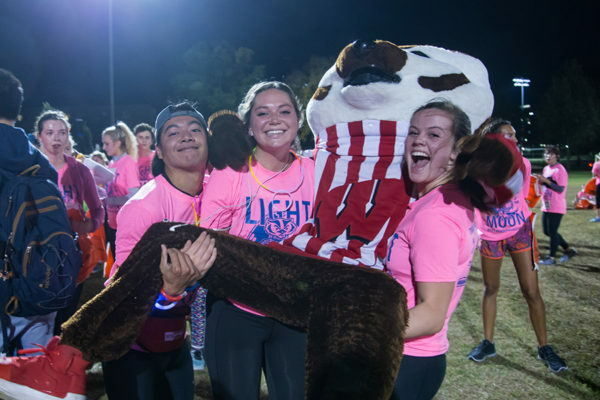 Badger Spirit Award – Get your Wisco on to win this award! Brightest Costume – This prize will go to the costume with the most neon/brightest lights. Best Group Costume – The best group costume will win a pizza party from Ian’s Pizza! Living Well – All participants will be entered to win an Apple Watch sponsored by Matrix. 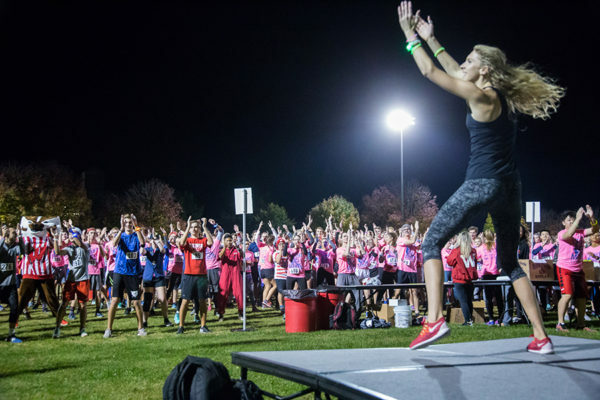 A huge shout out to all of this year’s sponsors for helping make the Light of the Moon 5k a night to remember.